A scent that is more carefree, cheerful & dazzling. 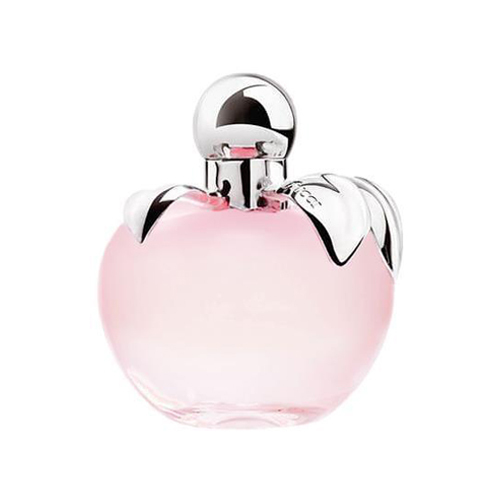 A delicate pink bottle with a luminous silver cap. The frosted gradation on the shoulders suggests freshness and transparency.